In a Nutshell: Setbacks are inevitable, especially when it comes to careers and personal finances. 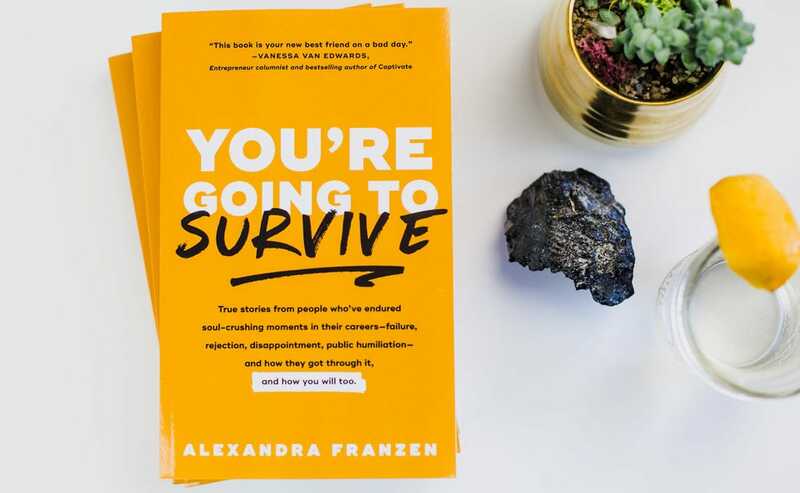 Author Alexandra Franzen is no stranger to adversity, and in her book “You’re Going to Survive” she shares stories of career turmoil and how to emerge from those situations triumphant. She recommends setting small goals and opening up to sympathetic friends or loved ones. Franzen’s book conveys tales aimed at helping readers facing similar challenges find inspiration, empower themselves, and work toward a better future. At one time or another, almost everyone will deal with a career crisis. Many will grapple with unemployment and the problems that come with it. Alexandra Franzen, author of “You’re Going to Survive,” tells the story of one man who was interviewing for his dream job. He’d made it to the final round of the selection process, his prospects looked good, and his hopes were high. But, at the last minute, he was told that someone else had been chosen to fill the position. He was devastated. 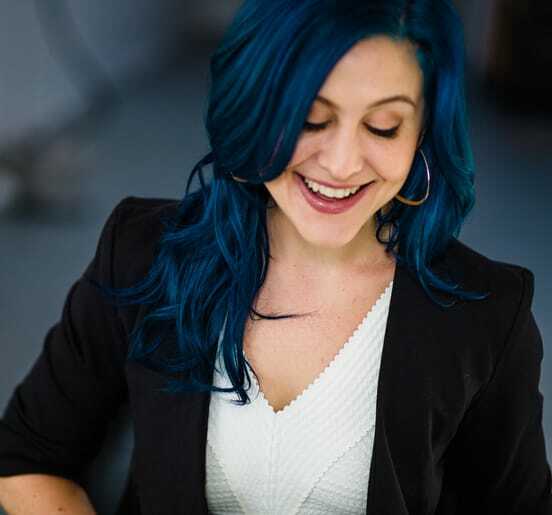 Alexandra Franzen wrote “You’re Going to Survive” to help people work through professional difficulties. In the midst of such career disappointments — or financial setbacks — it’s easy to feel embarrassment at being out of work or shame at being in debt. Everyone who struggles with employment, bills, and other aspects of personal finance is undoubtedly familiar with these negative feelings. The book offers hope to those struggling with career adversity and motivation to find a way to move past those difficulties into a better future. 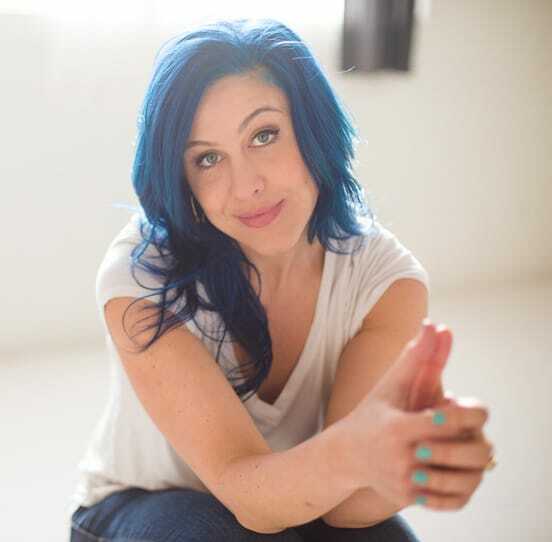 Franzen, a career writer, stepped out of her comfort zone when she joined a team that was opening a restaurant. For her, it was a large amount of work along with substantial financial and emotional risk. She and her partners got the restaurant off the ground and running smoothly, but that was only the beginning of her journey. As a writer, Franzen had dealt with rejection from publishers, but she’d never encountered such outright hostility in a public forum. The experience brought with it the fear and self-doubt we all feel when facing career difficulties. Franzen’s instinct was to isolate herself, but she instead turned to her friends and family. She explained what she was going through and asked them for words of support, encouragement, and comfort. This experience comforted Franzen and gave her the strength to persevere. It also provided something just as important: The inspiration to lend the same support to others. Franzen began collecting those narratives, interviewing people, and compiling their experiences into “You’re Going to Survive.” The book explains the difficult situations people encounter, how they overcome adversity, and how the experiences made them stronger and more capable. Franzen hopes that those tales can provide for others the same support and inspiration she experienced during her own trying times. “I wrote the book in the hopes that someone else who’s going through a rough time will read it and remember: ‘I’m not alone. I’m not the first person to go through something tough like this, and I won’t be the last. All of these other people survived — and I will, too,’” Franzen said. Many of the stories in “You’re Going to Survive” involve unemployment and the struggle to find work. The story of the man rejected from his dream job in the final round of interviews is one that she encountered while working on the book. However, the job seeker in question ended up receiving an even better job offer just a few weeks after his big rejection. One of the most important practices is avoiding a self-defeating attitude. Just because things haven’t worked out in the past doesn’t mean that pattern will continue. Franzen said people need to trust themselves and their work ethic to pull them through difficult situations. “You’re Going to Survive” is filled with stories of people who overcame professional adversity. When feeling intimidated or bogged down, the most critical steps are the little ones. Franzen recommends setting small milestones and using them to build momentum. Achieving even minor goals provides the sense of satisfaction that comes with checking items off a to-do list. Eventually, those small victories will snowball into larger, sweeping accomplishments. The genesis of Franzen’s project grew out of a challenging moment in her career. In the midst of the upheaval, she said she found inspiration and encouragement in her social support network. However, she said, that isn’t always the case. Alexandra Franzen recommends speaking with a friend or a family member if you’re experiencing a challenge in your life or career. For readers who are feeling down and struggling to get back up, Franzen shared a pair of books she finds valuable. The first is “When Things Fall Apart” by Pema Chodron, a Buddhist nun and best-selling writer on shame, grief, and dealing with difficulty. Chodron’s book provides perspectives on how to face adversity and move beyond it. Her second recommendation is Mark Nepo’s “Book of Awakening,” which consists of 365 short essays addressing life’s difficulties and how to live meaningfully. Franzen recommends reading one essay each day. For those in need of more urgent assistance, Franzen encourages them to take advantage of Crisis Text Line. This non-profit, free service is available 24 hours a day, seven days a week. It connects people in need with trained crisis counselors who can help them deal with emotional crises, de-escalate bad emotions, and regain some clarity of thought. Finally, Franzen recommends the simple act of sitting down and speaking with another person, whether it’s a friend, a family member, or just someone with a sympathetic ear. Because everyone is likely to deal with a career crisis or other significant setback in their lives, “You’re Going to Survive” is a book that can help many professionals. And Franzen has received plenty of feedback from readers who found value in the stories recounted in it. Many of those listeners have chosen to share their own stories with Franzen. Their willingness to open up about their painful experiences is further proof that everyone has a story about difficult times and, most importantly, those difficulties can be conquered through optimism and perseverance. Franzen’s latest book, “So This Is The End,” is a novel about two people who only have 24 hours to live. Franzen, not one to rest on her laurels, has been hard at work on another project. 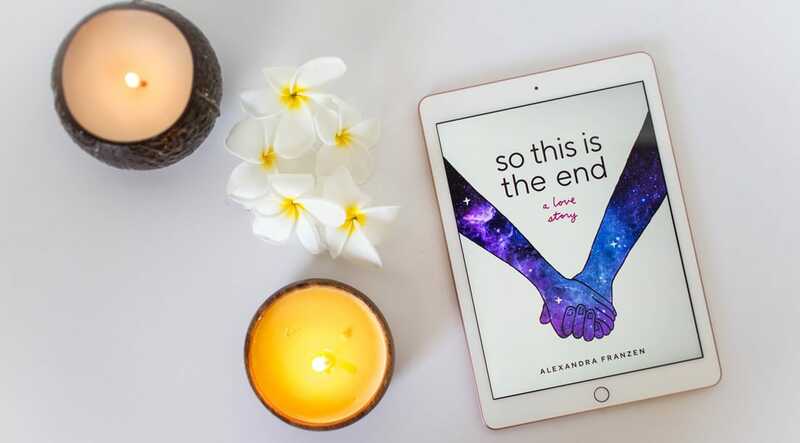 Her newest book, “So This Is the End,” is a novel, a departure from the style and subject matter of “You’re Going to Survive.” But, like its nonfiction predecessor, the book explores the depths and heights of the human spirit, albeit from a distinctly different angle.